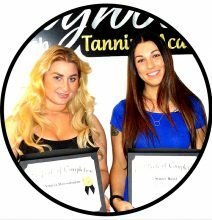 Congratulations on finishing the Basic Airbrush Tanning course. 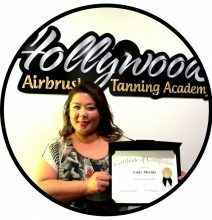 You just earned yourself the Hollywood Airbrush Tanning Academy pin which you will receive when you come to the hands-on training. For those of you who are doing online training, the pin will be sent by mail along with your certificate.